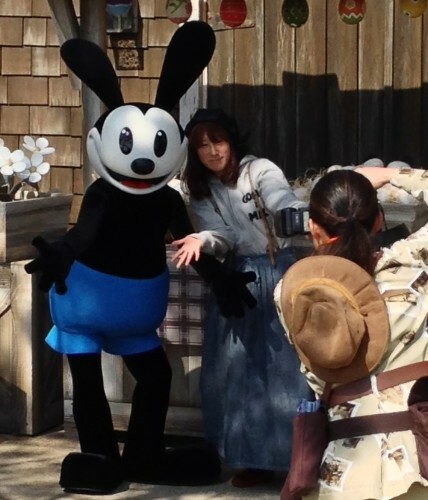 Almost eight years after acquiring the character rights back from Universal, Oswald the Lucky Rabbit has made his way to the Disney Parks, debuting his first meet and greet at Tokyo DisneySea. 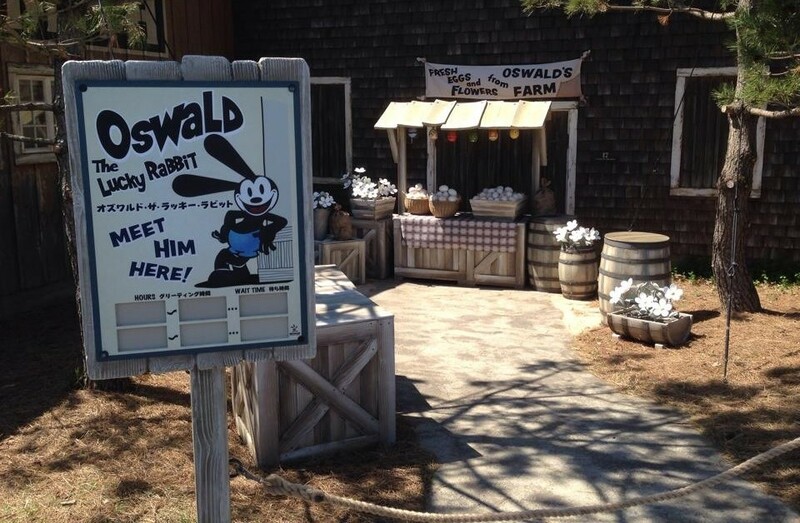 In the theme parks, Oswald’s presence had been limited to certain merchandise, including the Oswald ear hats, and themed areas, like Oswald’s Filling Station at Disney California Adventure. The debut of his meet and greet in Japan marks the next big step in reintroducing Disney’s classic character to today’s audiences. 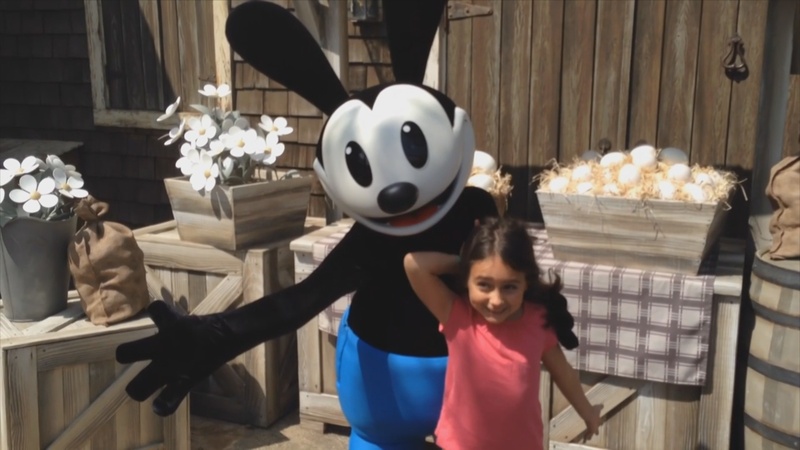 There is no word on when or if Oswald the Lucky Rabbit will make his U.S. debut as a meet and greet, but stay tuned to our blog as we hear more info. Special thanks to Theme Park Review for providing the photos and video.